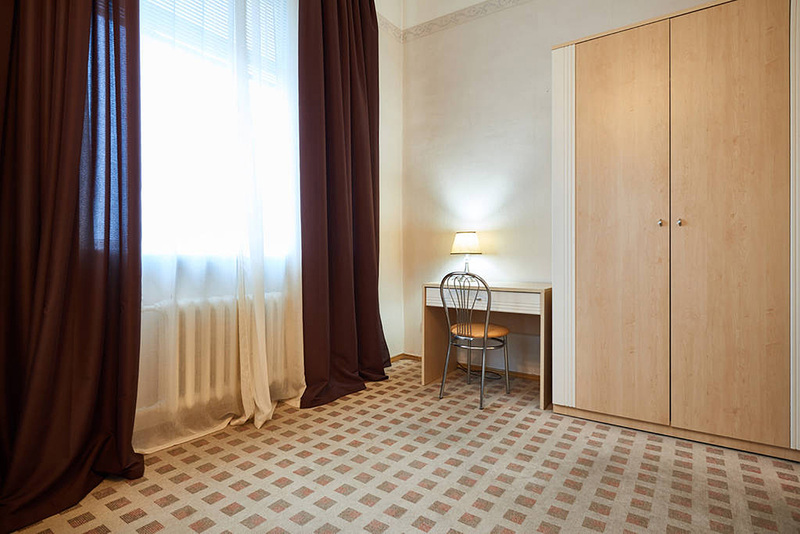 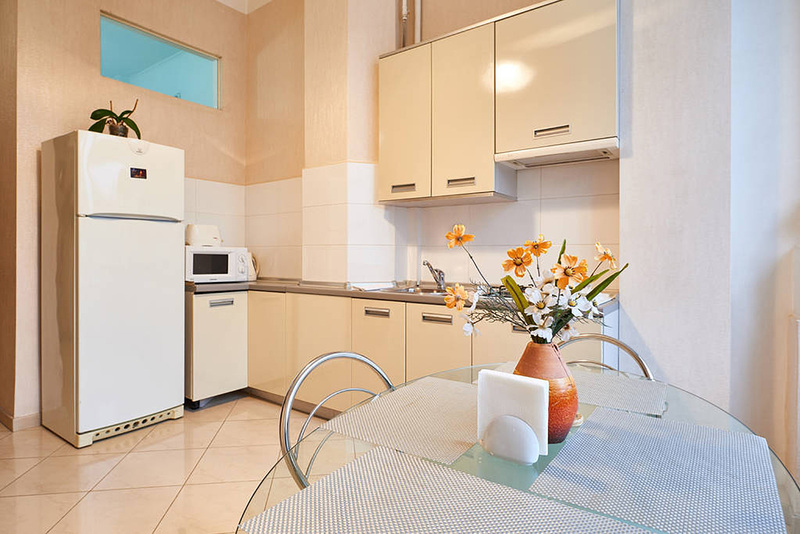 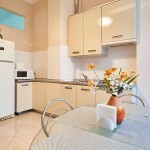 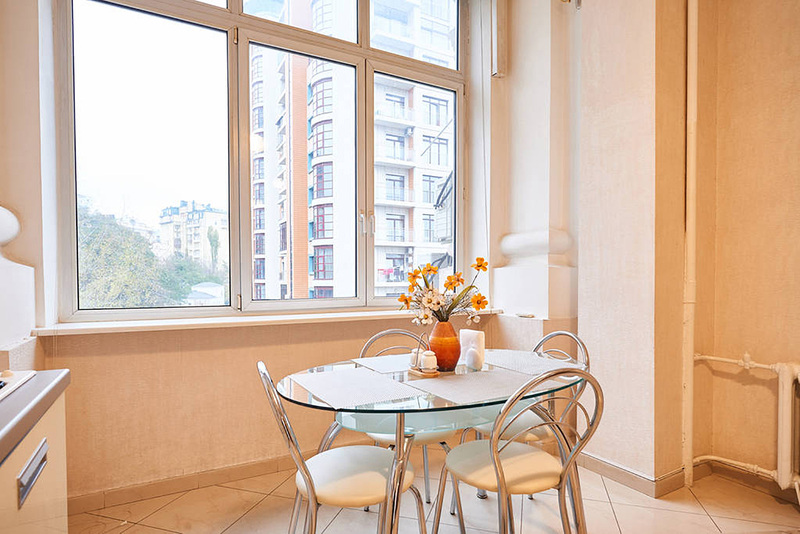 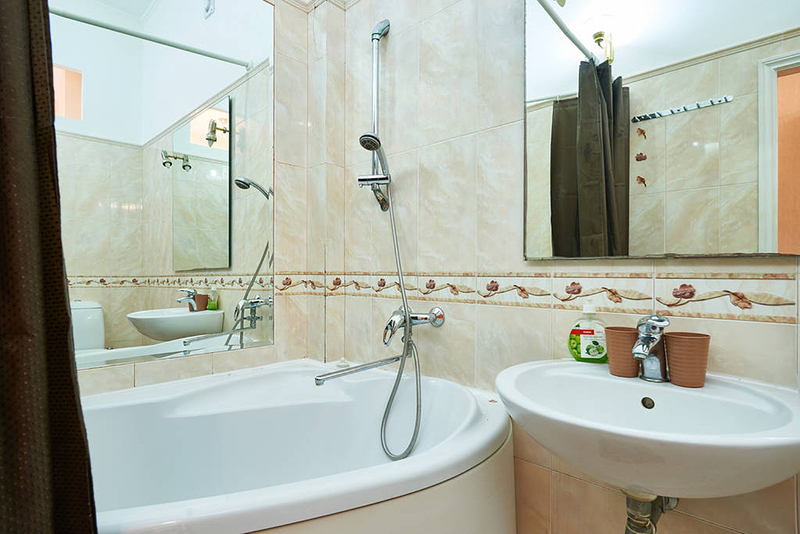 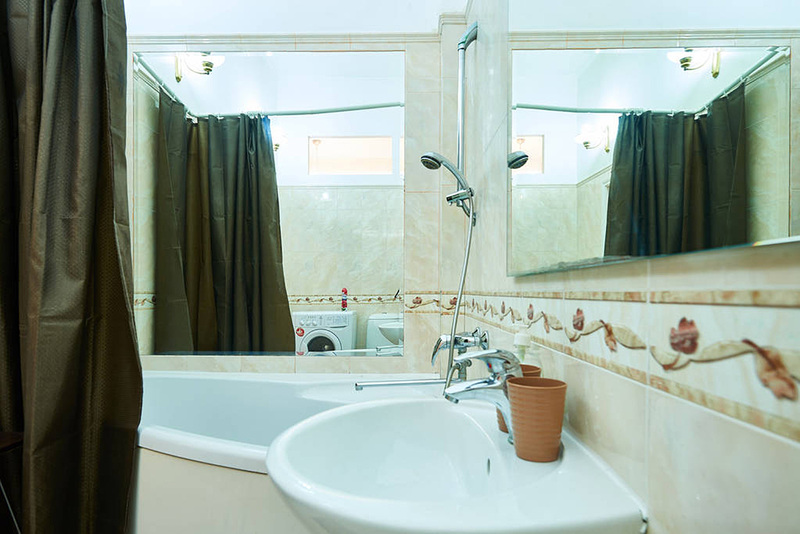 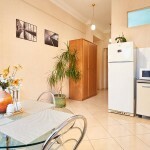 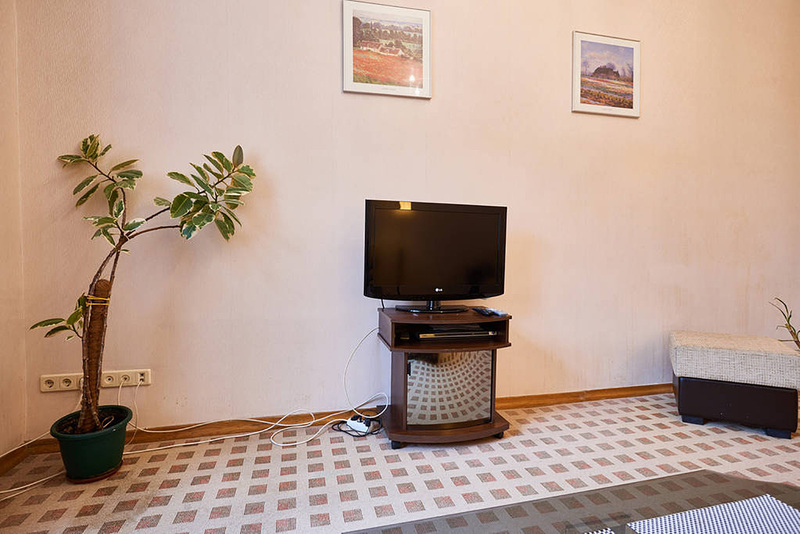 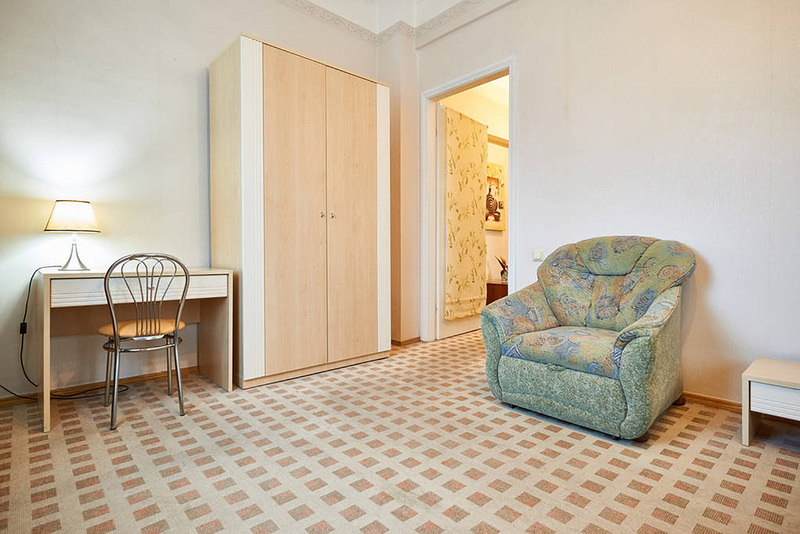 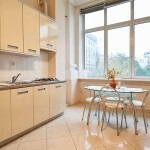 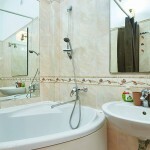 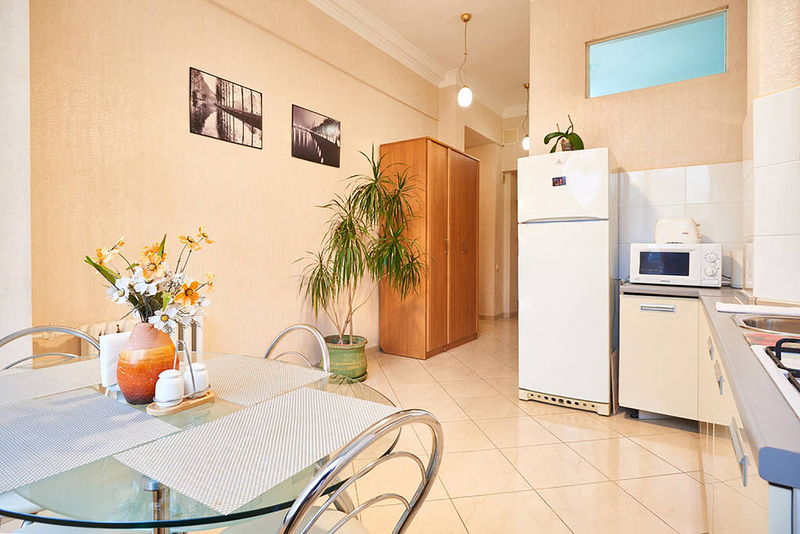 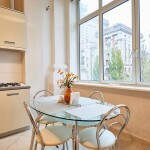 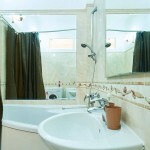 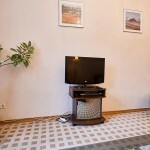 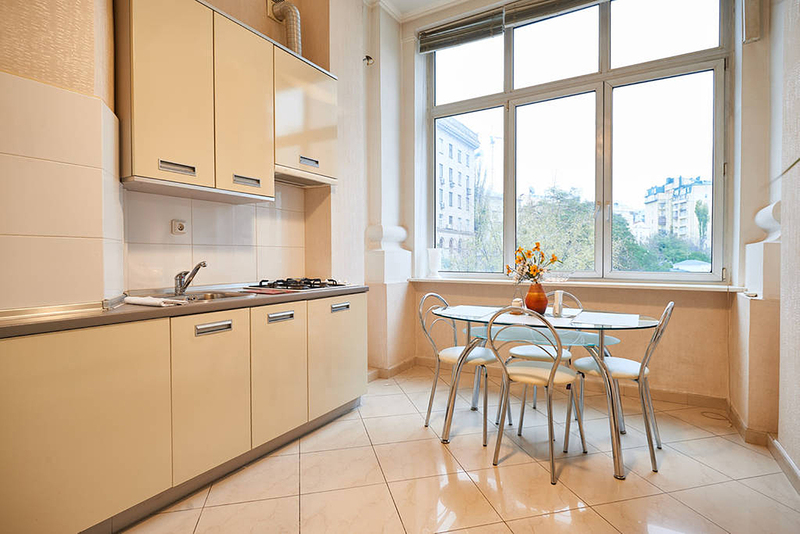 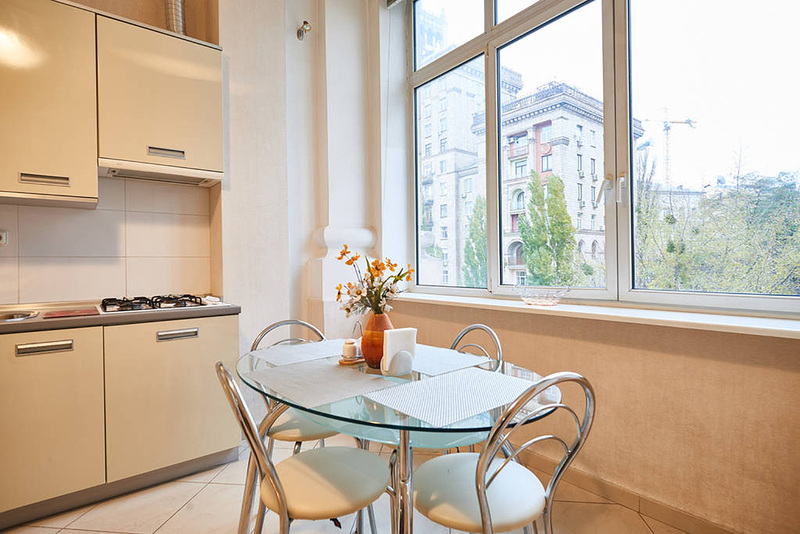 Comfortable Kiev apartment located on the main Kiev street - Khreshchatyk street. 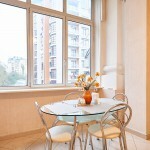 Apartment located on the 9 th floor of the 10 storey building with lift. 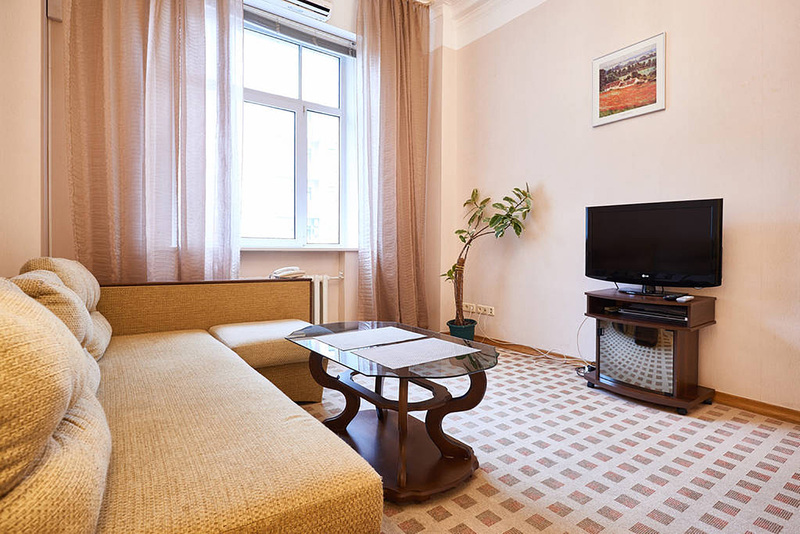 Aparment is located on the main street of Kiev right next to “Bessarabskiy” market, “Mandarin Plaza”, underground shopping mall “Metrograd” and “Olympiyskiy” stadium.